Hamilton artist Brian Hinkley has been painting since 10 years old, started with oil painting then moved on to acyrlic abstract painting later moved into photographic landscape art then back into acrylic landscape art and digital painting. 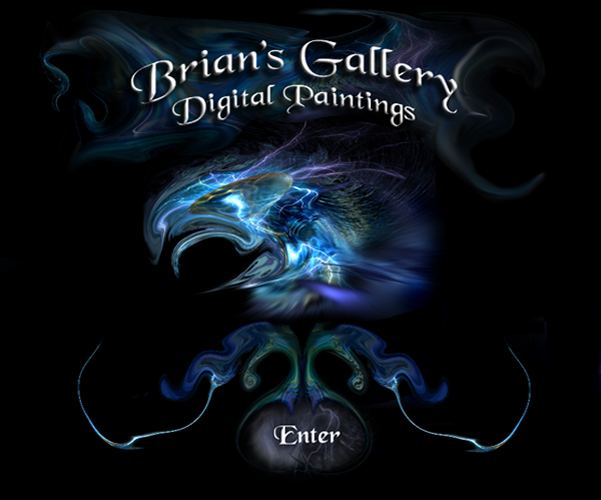 On this Page you will find images of his work some original art, limited edition art, digital art paintings acrylic paintings and watercolor paintings, subliminal paintings, landscape paintings, wildlife paintings, northern light paintings, and paintings of old buildings. please contact Brian for prices or order online.